On this beautiful evening in Cincinnati, I stopped to pick up the latest machines to be serviced at Urban Legend Typewriters. No color selector lever and no black and red dots on the indicator? The notches on the end of the platen seem very big ... and the line spacing knob won't move at all. Have you guessed yet? 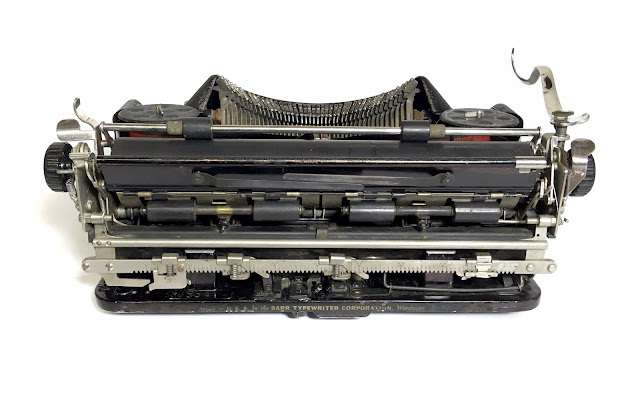 This is a "Magnatype" machine, with huge 6-pitch type (6 characters per inch). 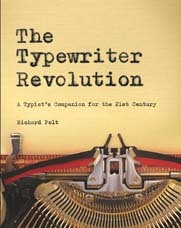 Such a typewriter can't handle a 2-color ribbon; the top of each character would be black and the bottom would be red. 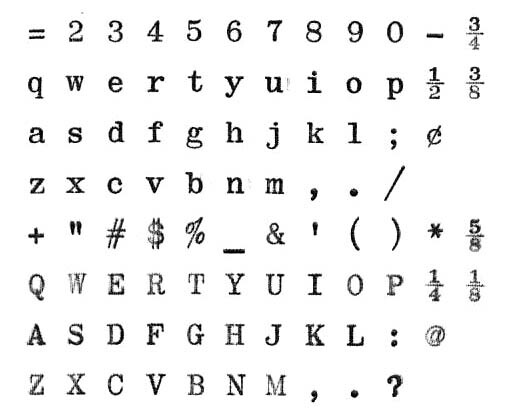 It also has to advance the paper a lot for each line, so the normal line spacing has been disabled. This is an attractive typeface that could have been used for typing easily legible speeches, texts for young children who were learning to read, or signs and labels. 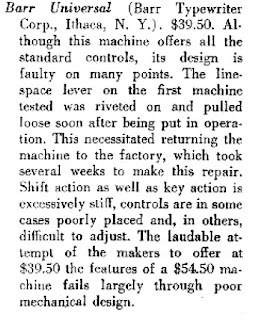 A final interesting detail is the bright gold of the pattern on the cloth that covers the base of the machine, which was revealed when some old rubber cracked away. 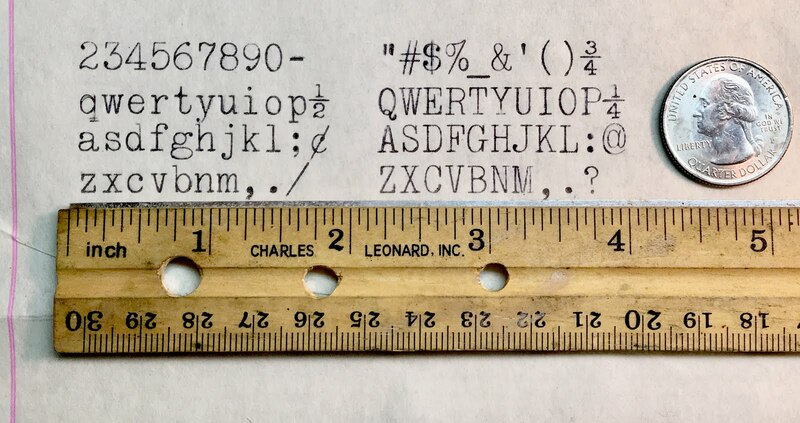 This must have looked spectacular when the typewriter was new, in 1931. 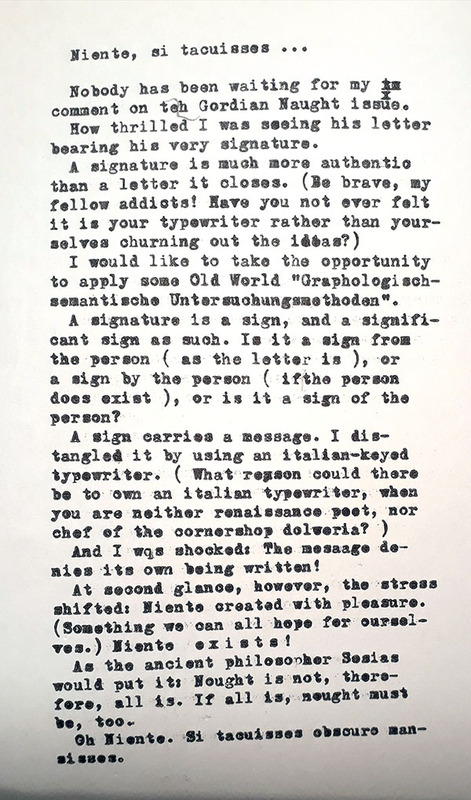 Agent of the typewriter insurgency Klaus M. reflects on D. F. Niente's letter. It's the controversy that just won't die. 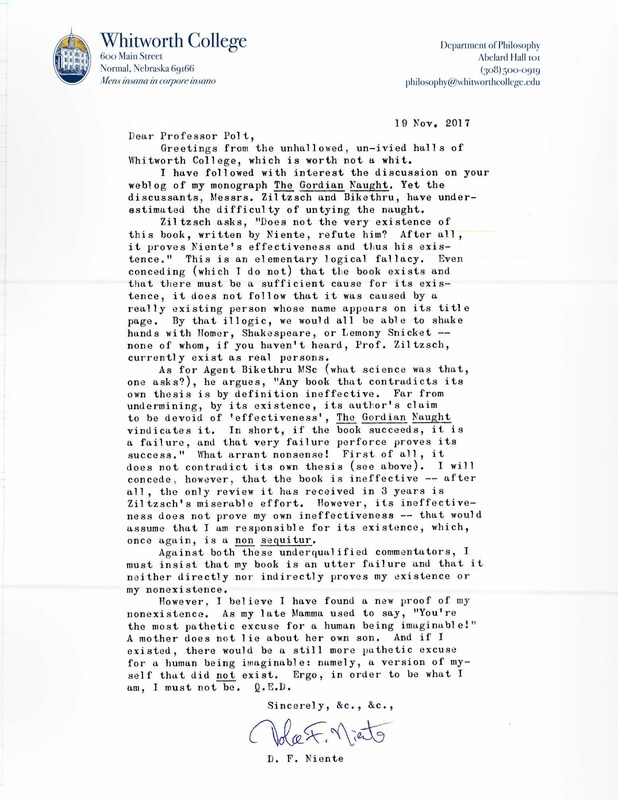 I have the honor of receiving a letter from Prof. D. F. Niente himself, or so it would seem. Those who are new to this kerfuffle may want to read part 1, part 2, and part 3. 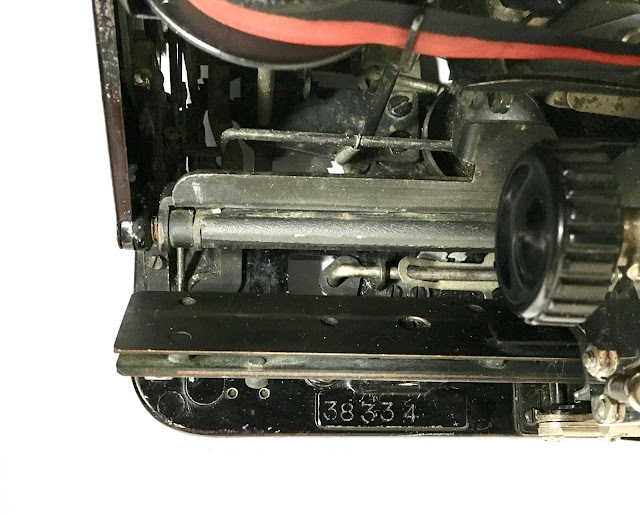 The advantages of a sabbatical include the occasional 8-hour typewriter repair session. That's what I did on Thursday. I received a package containing a Macy's Portable No. 1, which I had grabbed on eBay when I saw it for a reasonable Buy It Now price. 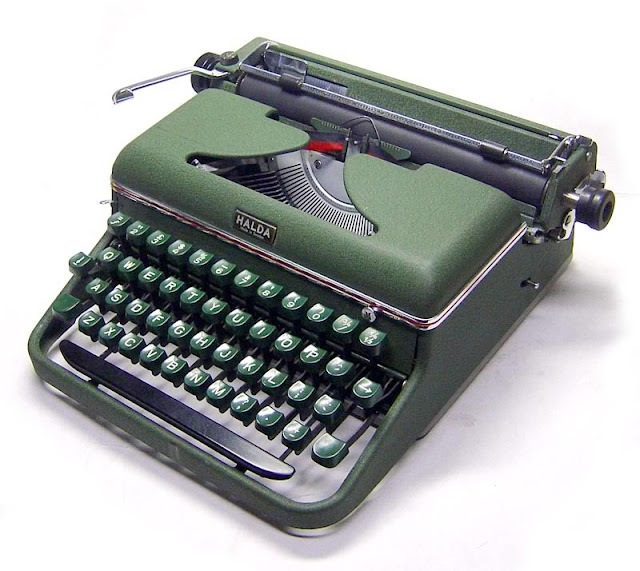 This typewriter sold by Macy's department stores is a name variant of the Barr, which was made for only about a decade (ca. 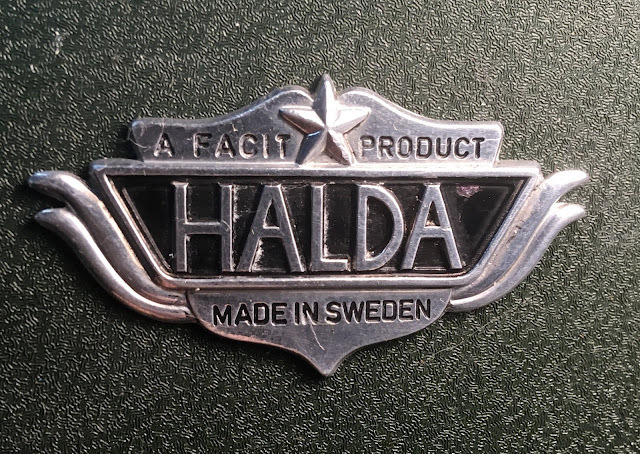 1929-1939) in upstate New York by a small, independent manufacturer. The typewriter was designed in the early '20s by John H. Barr (1861-1937), a professor of mechanical engineering who had been awarded typewriter patents since at least 1906 and was responsible for the famous Remington portable. (See Robert Messenger's story and Will Davis' pages on the history of the Barr). 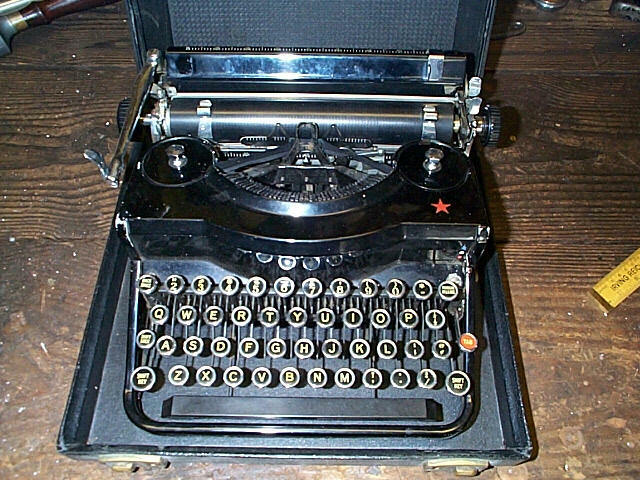 In a way, this typewriter has come home, since Macy's headquarters are not located in New York, as you might expect, but in Cincinnati. 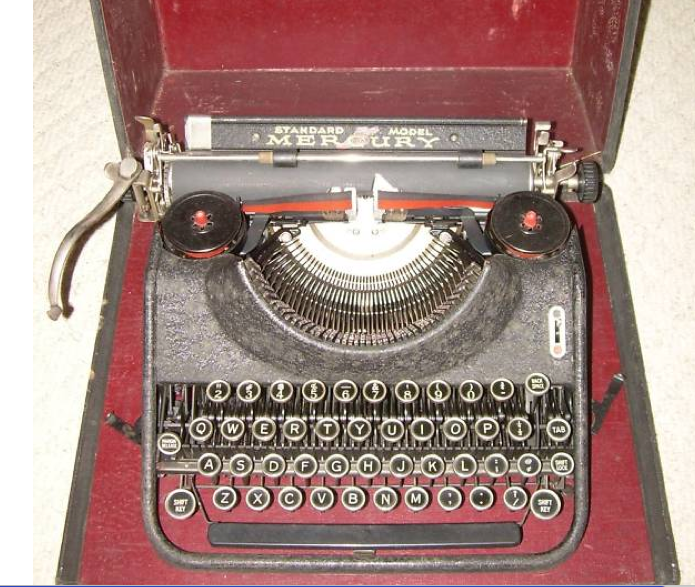 I brought the typewriter down to my basement and removed the shell (easy). 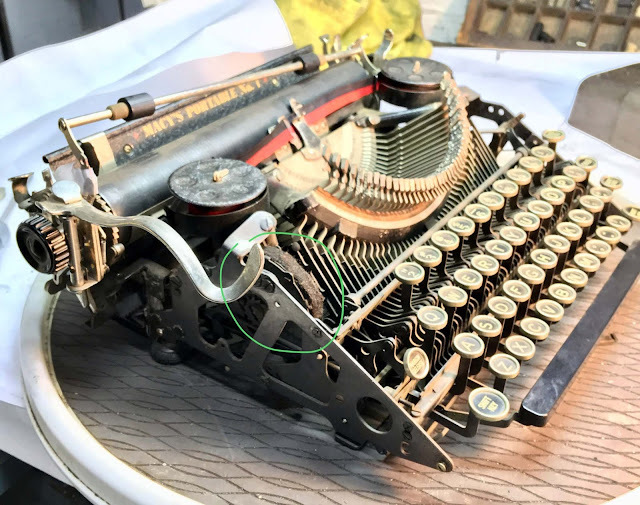 Note the strange position of the mainspring, circled in green in the photo above. 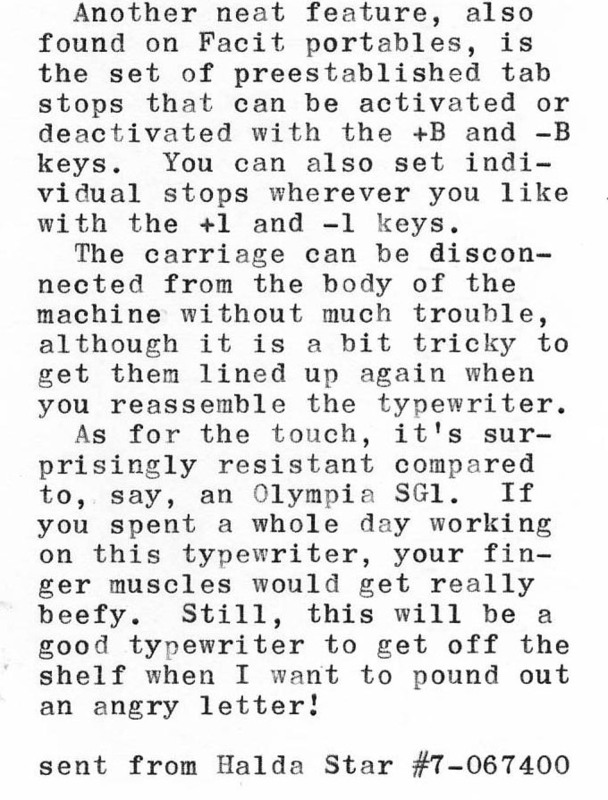 At first glance a Barr may look like a typical portable typewriter of its day, but in fact, just about everything on it is idiosyncratic. 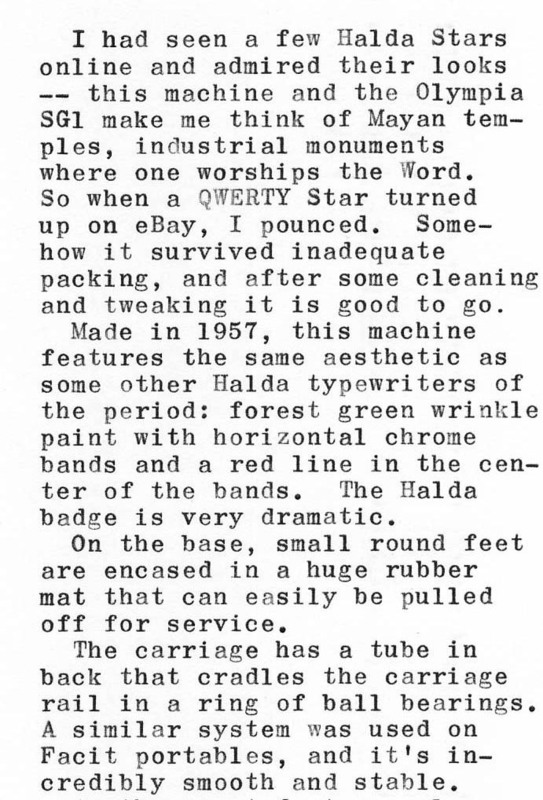 John Barr apparently had a number of pet ideas that he wanted to try out, and he was willing to start his own typewriter company to do so. 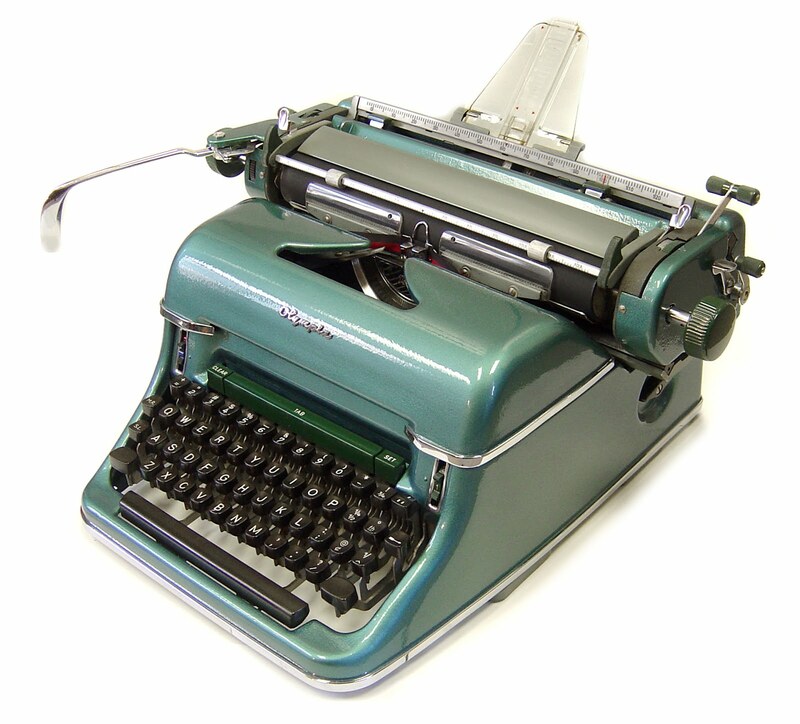 For example, the typewriter uses basket shift and a mechanism that keeps keys horizontal at all times. These features are familiar to us from the Smith-Corona portables of the '30s and later, but they were groundbreaking for a portable when Barr introduced them. Other miscellaneous peculiarities of Barrs: The carriage is locked by pushing the return lever shaft down into a hole. The rollers on the paper bail include a length of textured metal that lets you move them without touching the rubber. The margin stops and tab stops are on a scale in back of the machine that swings up so you can see it better (a feature also found on some early standard typewriters). The platen can easily be popped out, and so can the paper tray; the front feed rollers then swing backwards so you have access to some of the mechanism. Controls on the Barr are in unusual locations or operate strangely; for instance, the paper release lever has to be held open with a separate piece that grips it from behind. 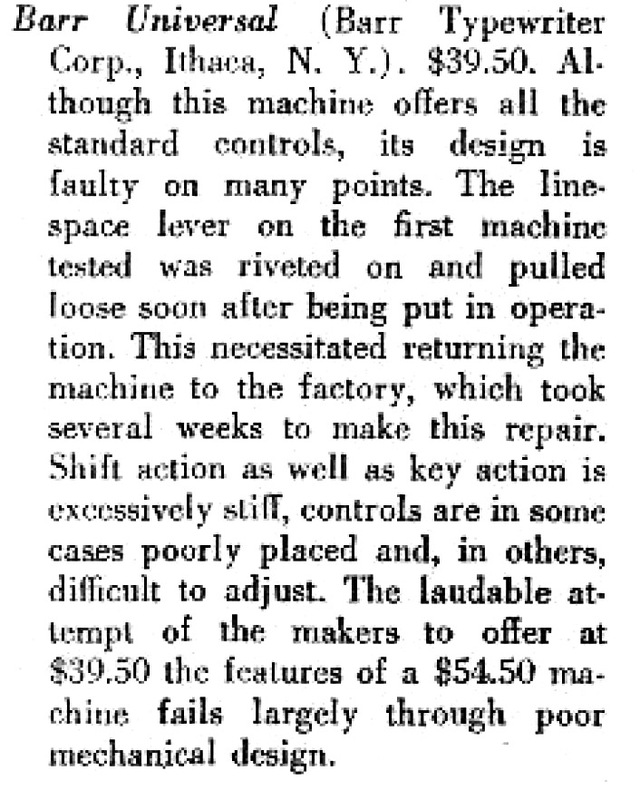 — Paper bail had loose screws, and the scale was upside down (facing the platen) — factory error? This typewriter has serial #38334. Other Macy's No. 1 serial numbers known to me include #37303 (Nick Fisher collection), #37604 (ex-Tilman Elster collection), #38753 (Mark Rosenzweig collection, glossy paint), and #39840 (Will and Dave Davis collection). 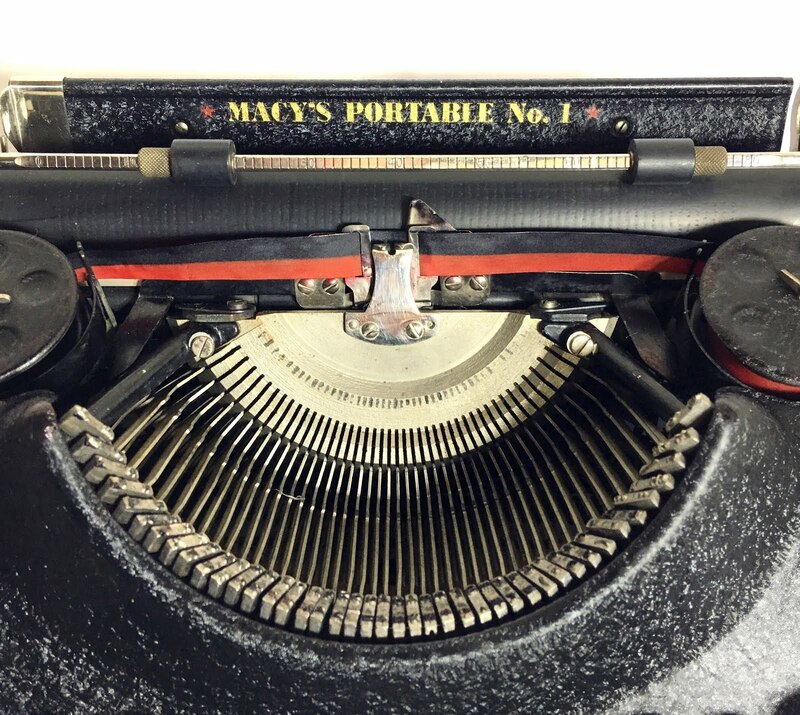 So it's possible that over 2500 were made, but I suspect that most typewriters in this sequence were labeled Barr, not Macy's. Macy's also sold typewriters made by Remington. 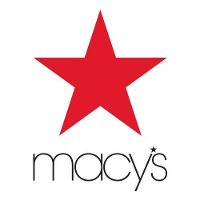 Like the Barr-made Macy's, these machines are marked with the department store's red star trademark, which is still in use today. So, after all those hours of working on my Macy's, am I going to write a novel on it? No, I'm going to put it up for sale to benefit WordPlay Cincy, where kids explore language with the help of typewriters and tutors. 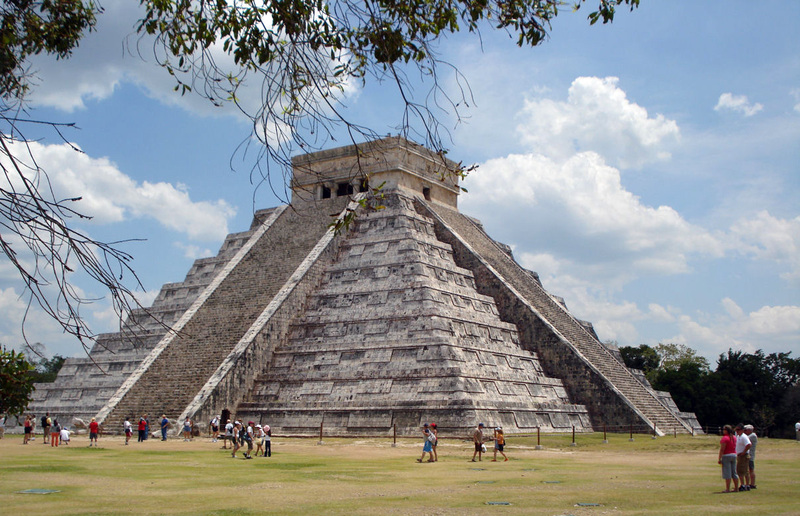 I published I. M. Ziltzsch's review of D. F. Niente's The Gordian Naught on November 1. The review provoked a critique by Agent Bikethru, published on November 7. Now, Ivo Ziltzsch submits a counterattack. My blog has become the scene of a vigorous controversy! Thanks for your card, Ivo, and it was great to see you again. Everyone, I recommend Taft's Ale House the next time you're in Cincinnati. PS: The story's not over. D. F. Niente himself was the next to write! 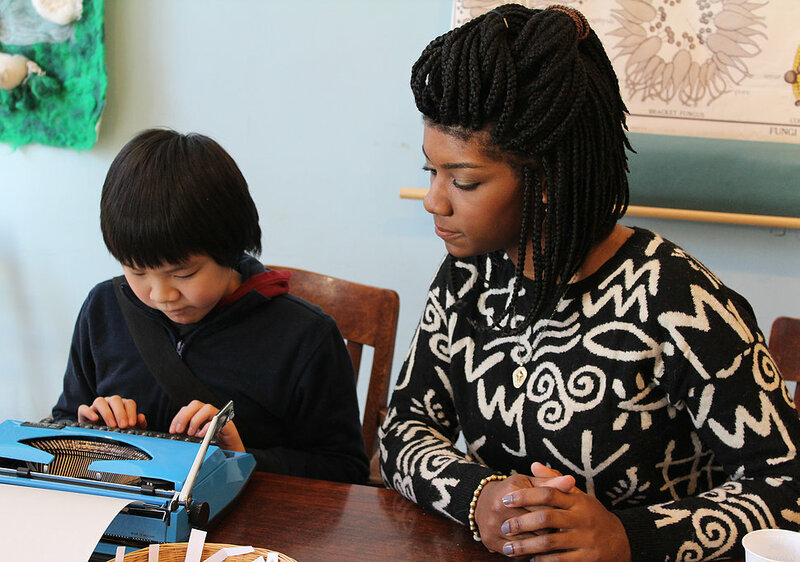 You can read about the Facit portable here.